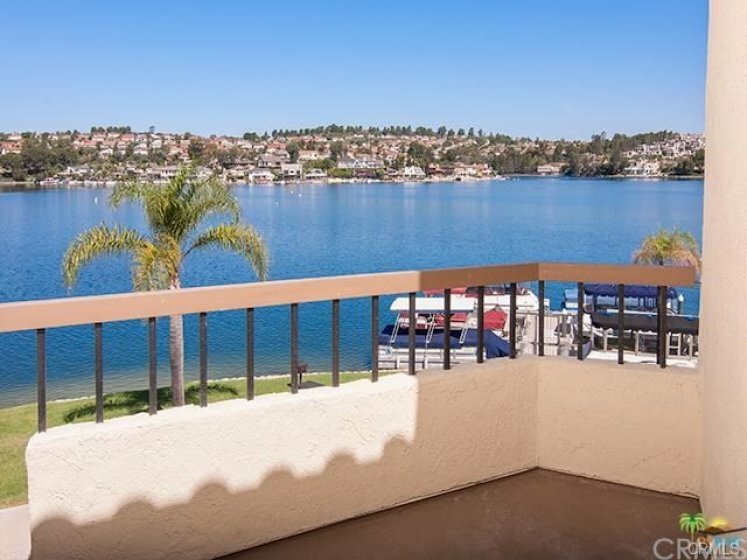 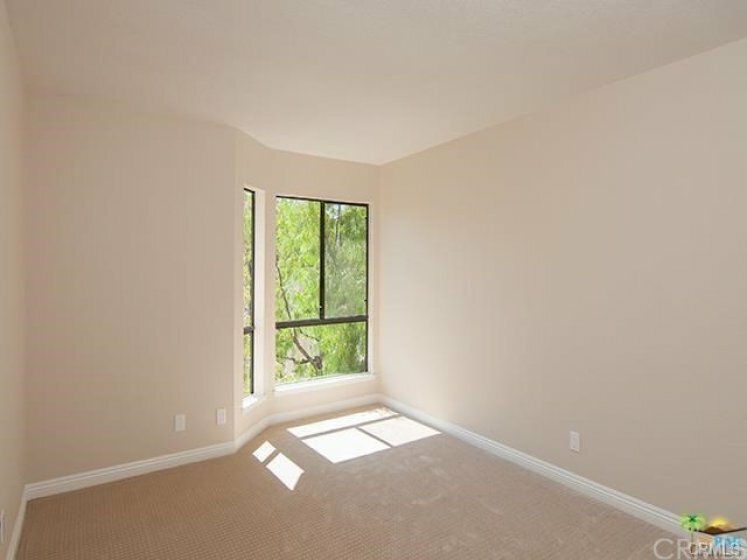 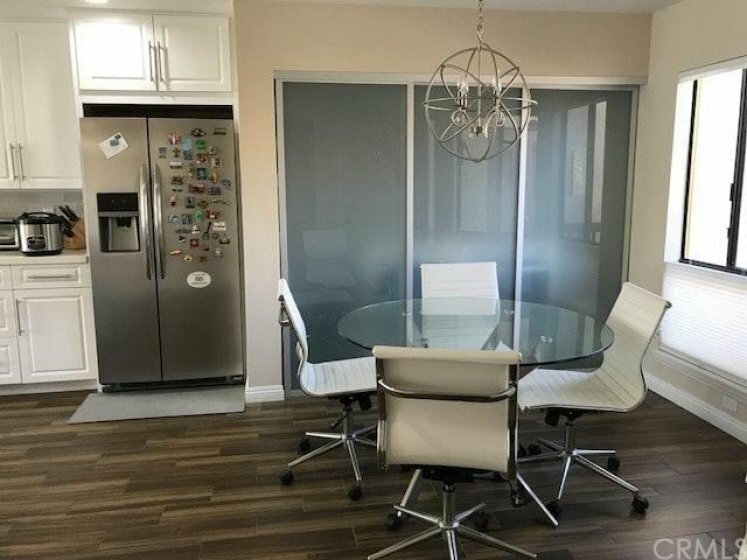 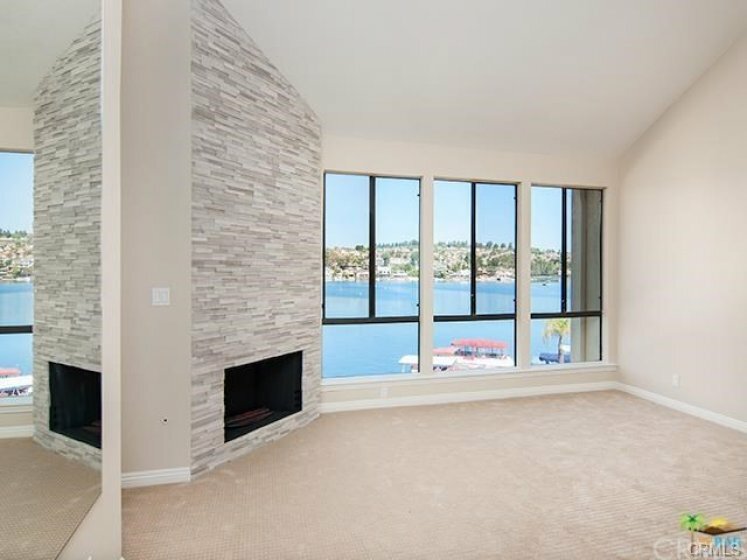 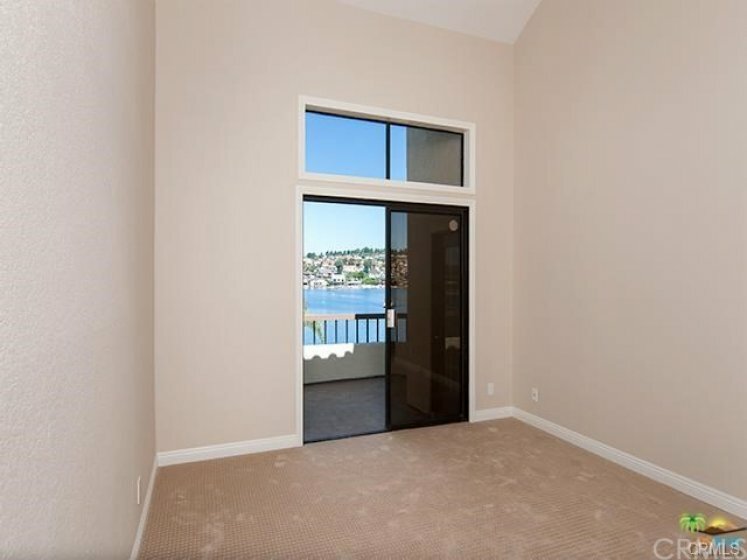 Attractively priced, this designer, lakefront penthouse features one of the blue water best views on Lake Mission Viejo. 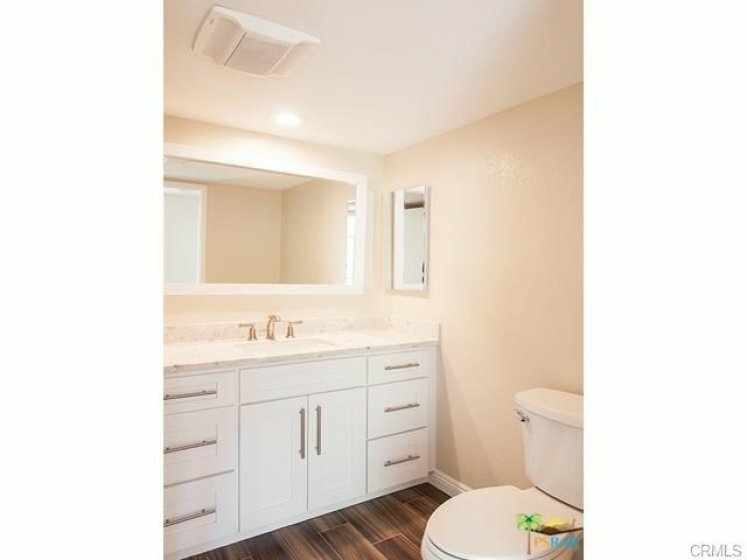 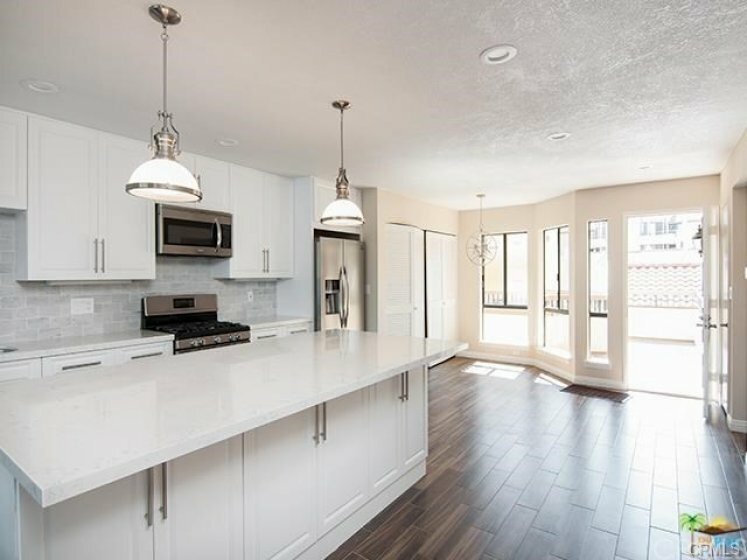 Beautifully appointed and fully remodeled open concept with custom features and finishes, this two bedroom, two bath home features an entertainer’s dream kitchen, soaring vaulted ceilings, a master bedroom with a water view, walk-in closet, refrigerator, washer/dryer, LED lights all throughout, one car garage and one carport. 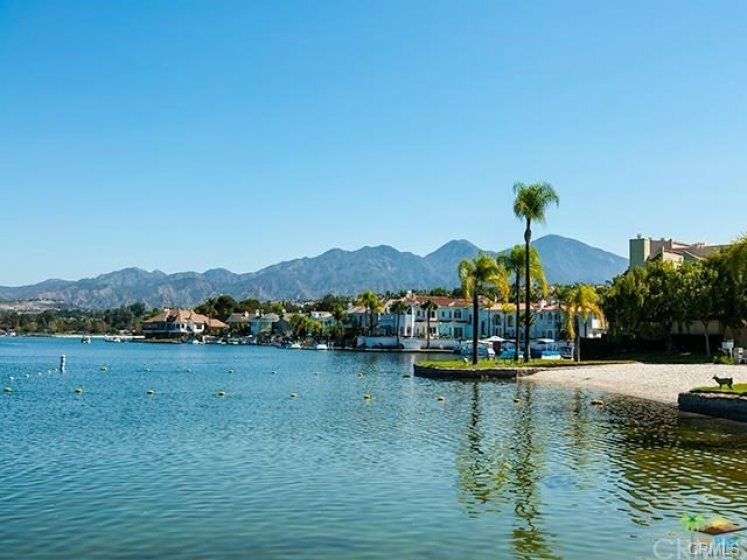 Situated in the gated lakefront community of Finisterra on the Lake, the community offers a private beach, salt water pool, greenbelts, lakeside boardwalk, boat slips (for a small monthly fee). 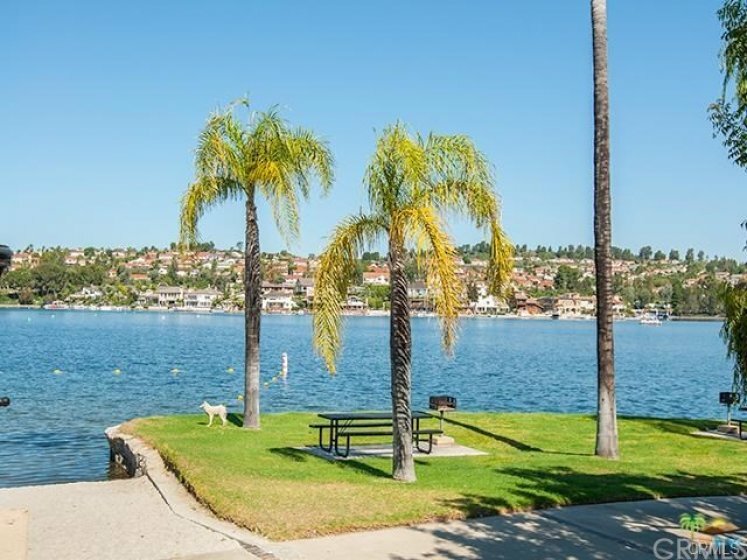 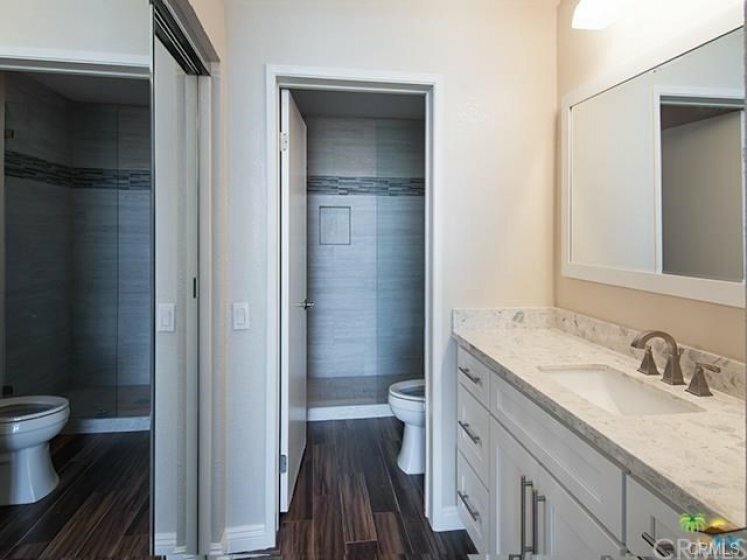 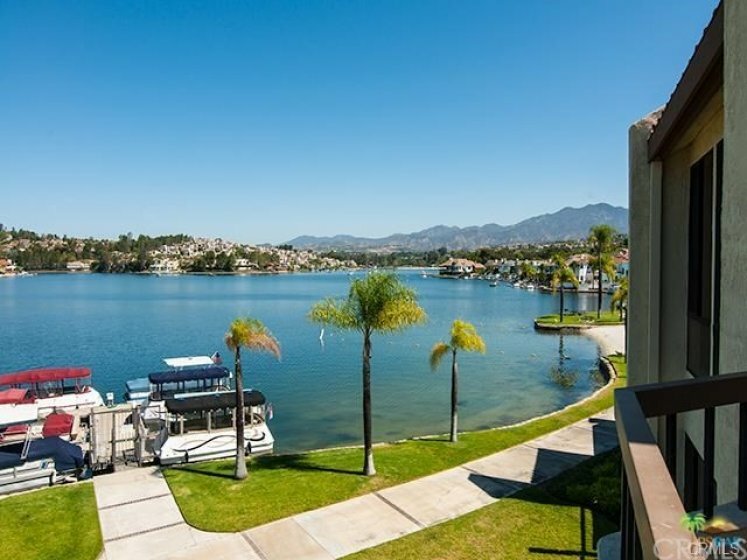 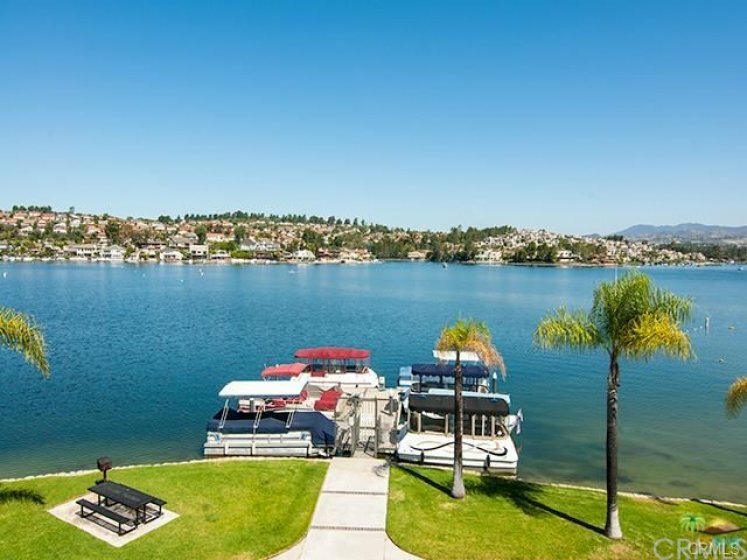 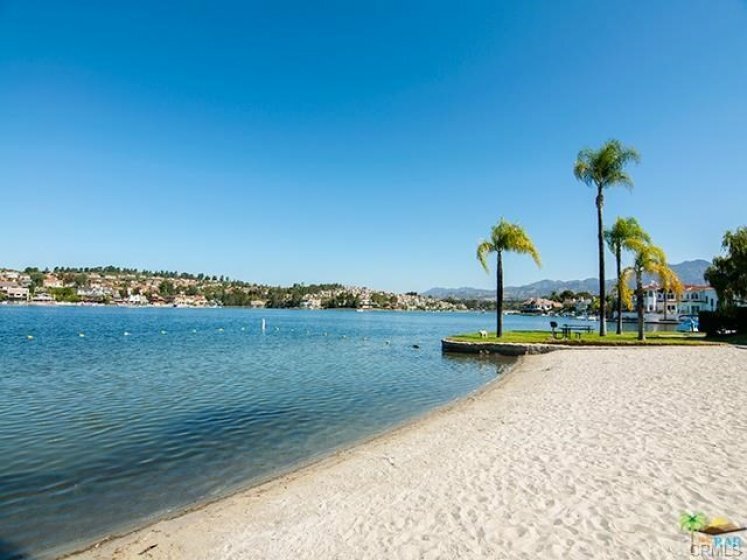 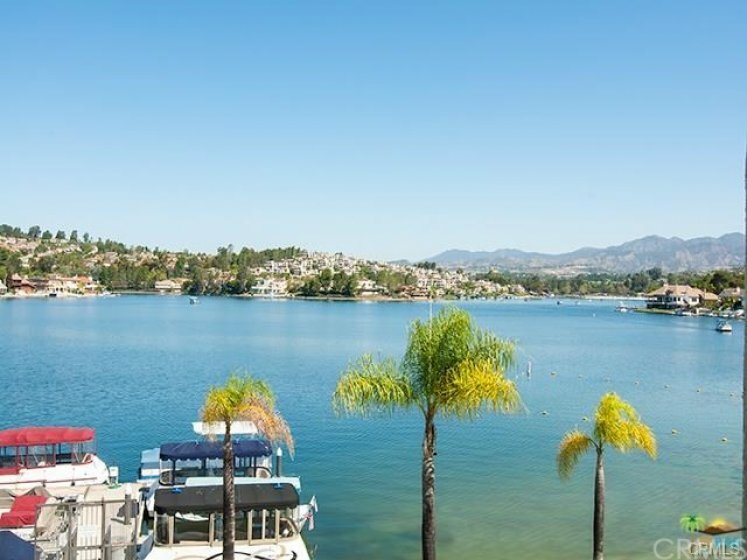 Membership to Lake Mission Viejo is included and famous for great community events and acclaimed Fourth of July Fireworks. 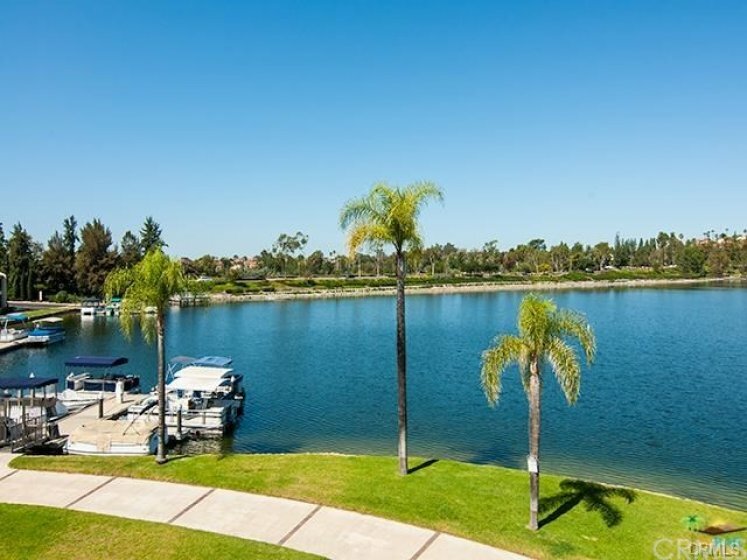 Listing provided courtesy of Franck Bideau at Innovative Financial Resources.